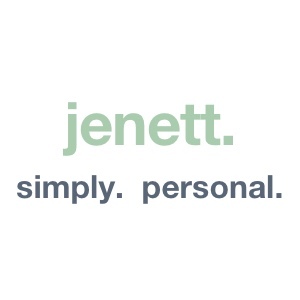 excuse me – jenett. simply. personal. As Kim just pointed out to me, the repercussions of Trump’s choice to shut down the government as a negotiating tactic are enormous. I find it sad that so many Americans find this excusable!